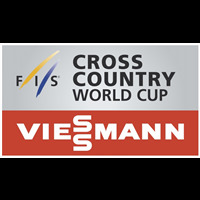 10th race of World Cup. 1st Combined race. Start at 10:30 and 13:30 +1 UTC. Final Ranking Total +time pts Downhill Slalom birth st.